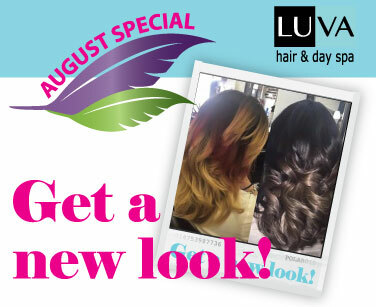 Get a New Look at LUVA! Let Frankie help you find your perfect hairstyle by taking advantage of the 20% this month to try a new color, Cut or Style!!! Book your appointment for Great Style TODAY!